Dr. Kobayashi received his veterinary degree from Nippon Veterinary and Animal Science University in 1994. He then studied at Purdue University followed by a residency program in medical oncology at North Carolina State University. He was board certified in oncology through the American College of Veterinary Internal Medicine in 2001. He is the first board certified oncologist in Japan. Dr. Kobayashi is currently working on Japan Small Animal Cancer Center as the chief director and seeing with approximately 700 new cases and 3,500 rechecks with his colleagues. He is also the director of Japan Veterinary Corporative Oncology Group (JVCOG) and organizing clinical trials to develop new cancer treatments. He is also interested in teaching and giving more than 150 continue educations every year for domestic and international veterinarians. 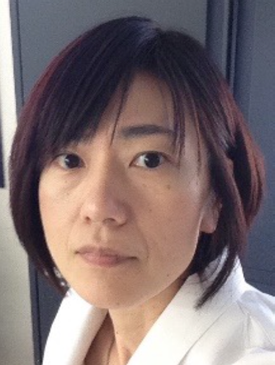 Yoko Fujii, DVM, MS, Ph.D.
Dr.Yoko Fujii is a board certified veterinary cardiologist in Japan. She graduated from Azabu University in 1990, then studied at the Ohio State University and received Master of Science in 1993. She returned to Japan to continue expanding her experience and knowledge in the profession. She was interested in pathophysiology of the heart disease in dogs and received Ph.D. from Azabu University. After 11 years of practicing, she joined cardiology service at North Carolina State University as a cardiology resident, and became a Diplomate of the American College of Veterinary Internal Medicine since 2007. She is currently a professor in Azabu University, teaching veterinary cardiology as well as serving as a clinician and researcher. She is especially interested in interventional cardiology, and is passionate about helping animals and their families by providing professional care. Dr.Fujii has been involved in Japanese society of veterinary cardiology for many years on CE committees. She also served as a member of Pharmaceutical Affairs Council of Ministry of Agriculture and Ministry of Health, Labor and Welfare in Japan. Dr. Kyoung Won Seo received her veterinary degree from Chungnam National University (South Korea) in 2001 and gained a PhD in Veterinary Internal Medicine at Seoul National University (South Korea) in 2009. Dr. Seo finished her internship and residency in small animal internal medicine at Seoul National University (2001- 2004). She was appointed as the faculty (Assistant Professor) at Chungnam National University (2012), Deajeon, South Korea. 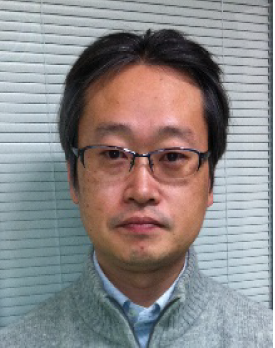 Now, Dr. Seo is an Associate Professor at Chungnam National University. Dr. Seo was selected as an Invited Specialist (Defacto) of the Asian Colleges of Veterinary Internal Medicine (AiCVIM) in 2015 and Defecto specialist of the Korean Colleges of Veterinary Internal Medicine (KCVIM) from 2017. 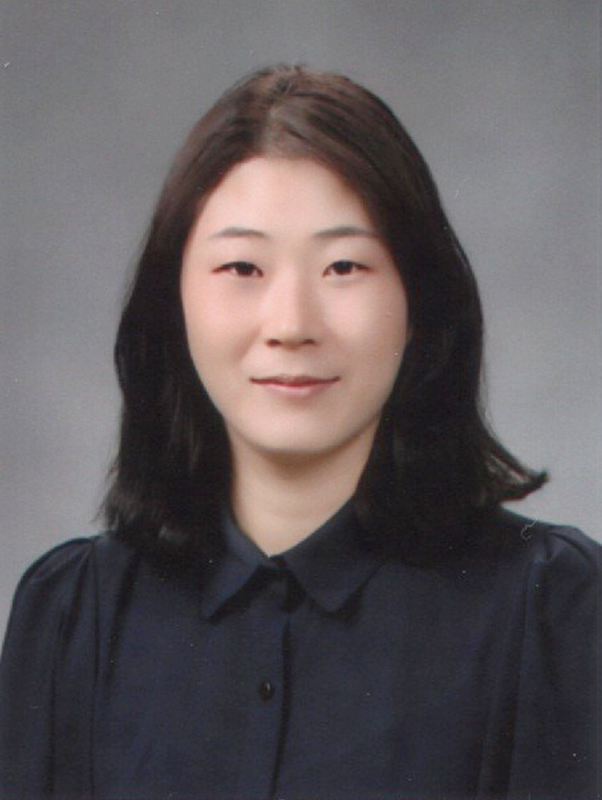 Her clinical and research interests are with a focus on Small Animal Oncology (especially lymphoma and oral melanoma) and Internal Medicine (Hematopoietic diseases and Nephrotic diseases) and Dr. Seo is seeing with approximately 600-700 new cases and 3,000 rechecks with her colleagues. She is also interested in teaching and giving continuation educations for domestic and international veterinarians. Dr. Chang graduated from the Department of Veterinary Medicine, National Taiwan University in 1998. After one year working as a small animal practitioner in Taipei, she studied at the University of Glasgow and achieved a master degree in veterinary medicine (neurology) in 2002. She then continued the journey in veterinary neurology by completing the residency training in neurology and neurosurgery at the University of Glasgow. Dr. Chang was awarded the Diplomate of European College of Veterinary Neurology (ECVN) in 2006 and the Founding Diplomate (Invited Specialist) of Asian College of Veterinary Internal Medicine (AiCVIM) in 2015. 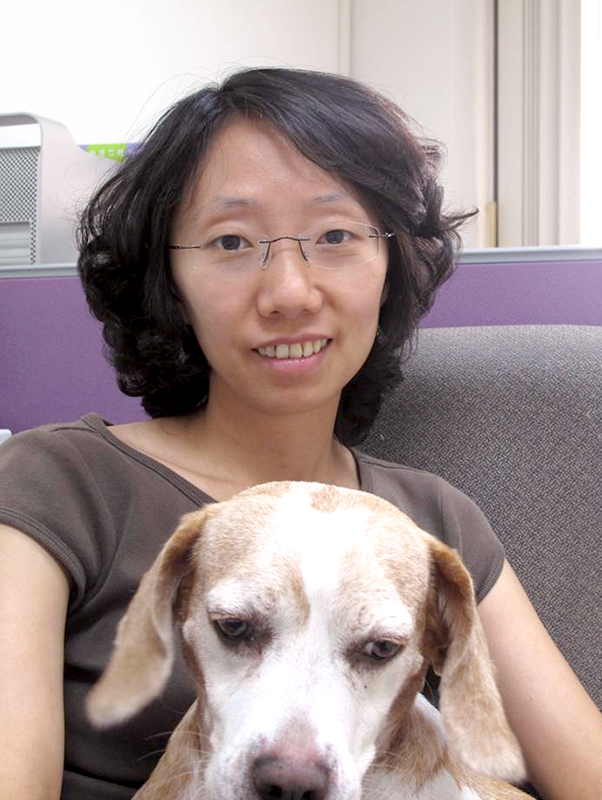 Currently, she is an assistant professor in School of Veterinary Medicine, National Veterinary University. Her research and clinical interests include seizures and spinal cord injury. Dr. Sirilak Disatian Surachetpong earned her bachelor’s degree in doctor of veterinary medicine at Chulalongkorn University, Thailand in 2002 with first class of honor. She graduated a master’s degree and a doctorate in clinical sciences at Colorado State University, USA in 2005 and 2008. Then, she completed a postdoctoral fellowship at Colorado State University in 2008-2009. She is a diplomate of the Thai Board of Veterinary Medicine and the invited specialist for the Asian College of Veterinary Internal Medicine for Companion Animals. Dr. Surachetpong is currently a faculty in the Department of Veterinary Medicine, Faculty of Veterinary Science, Chulalongkorn University, Thailand. She teaches cardiology and internal medicine. 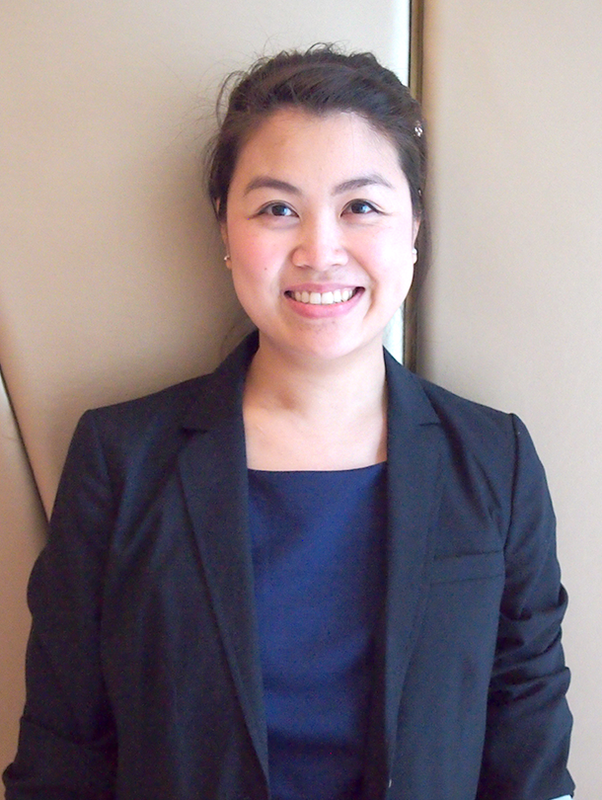 She is also a deputy director of academic affairs of Chulalongkorn Small Animal Veterinary Teaching Hospital. She serves as a president of the Veterinary Cardiovascular Society of Thailand and an editor for the journal of Thai Veterinary Practitioners. She has published several papers in refereed journals. Her research interest is the cardiopulmonary disease in dogs and cats. Dr. Okuda received his veterinary degree from The University of Tokyo in 1994. He continued his research and clinical training of veterinary internal medicine as a graduate student at Graduate School of The University of Tokyo, and awarded Ph.D. in 1998. He engaged in a basic cancer research as a postdoctoral fellow at University of Cincinnati, USA for two years. He became a faculty of Yamaguchi University from 2000, and is working on Joint Faculty of Veterinary Medicine, Yamaguchi University as Professor of Veterinary Internal Medicine and Vice President of the faculty. He was also the former secretary of Asian Society of Veterinary Internal Medicine (AiSVIM) from 2007 to 2015 and is the Vice President of AiSVIM from 2015. He is interested in hematology, especially canine lymphoma. 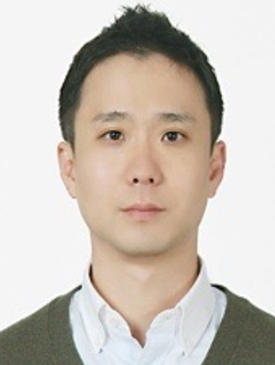 Dr. Dong-In Jung graduated from the college of veterinary medicine, Gyeongsang National University (South Korea), in 2000, and gained a PhD in small animal internal medicine at the Konkuk University (South Korea) in 2008. Dr. Jung finished an internship and residency in small animal internal medicine at the Konkuk University (2003-2006). Dr. Jung appointed as the faculty (Assistant Professor) at Gyeongsang National University (2008), Jinju, South Korea. Now, Dr. Jung is a Full Professor (Tenured) at Gyeongsang National University. 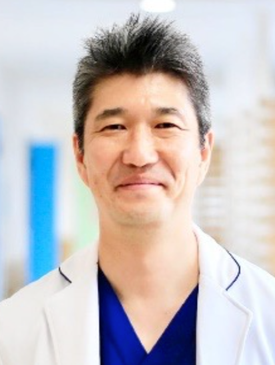 Dr. Jung is a Diplomate of the Asian Colleges of Veterinary Internal Medicine (AiCVIM) and the Korean Colleges of Veterinary Internal Medicine (KCVIM) and is currently Chief of the Section of Small Animal Internal Medicine at Gyeongsang National University Animal Medical Center. His clinical & research interests are with a focus on Small Animal Gastroenterology and Inflammatory Brain Disease such as GME & NME. Full Professor (Tenured) at Gyeongsang National University. Right after gaining his BVM degree from Department of Veterinary Medicine, College of Agriculture, National Taiwan University, Dr. Yong-Wei Hung passed National Board Exam in 1990. After a short practice in a private practice, he attended a one-year Intensive Post-graduate Training Program in the Animal Medical Center, New York in 1991. With great influence by Drs. Philip Fox, Si-Kuang Lu, and Robert Hamlin during his training in AMC, he then pursued his graduate study in veterinary physiology and pharmacology in the Ohio State University mentored by Dr. Hamlin. Referred by Dr. Hamlin, he then started his cardiology training in NC State University under the supervisions of Drs. Clarke Atkins and Bruce Keene after graduating from the OSU with a M.S. degree. Dr. Hung is also a board certified cardiologist by Asian College of Veterinary Internal Medicine(i.e. Diplomate, AiCVIM(Cardiology)). 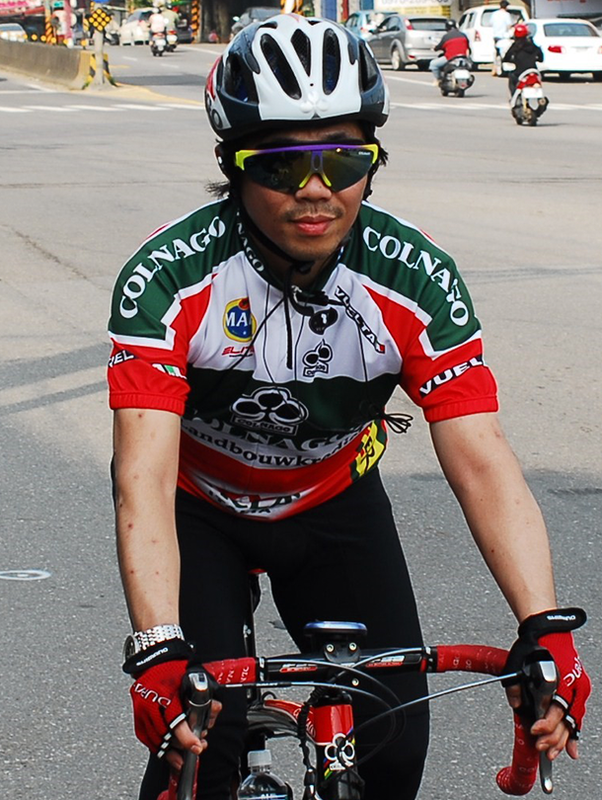 After finishing his cardiology training, Dr. Hung started the first cardiology specialty practice in Taiwan. Knowing the importance of continuing education, he chartered Taiwan Academy of Veterinary Internal Medicine, now with more than 500 active members. Dr. Hung is also a well-known speaker in China, Malaysia, and other countries in Asia. Despite his 6 days a week very busy practice as the only cardiologist in Taiwan, Dr. Hung still managed to spend time with his family. He is a proud son, father, and Husband. He likes to go biking when time permits. Deni Noviana. He was born in Bogor City - Indonesia, 16th November 1972. He graduated as a veterinarian from Faculty of Veterinary Medicine, Bogor Agricultural University - Indonesia in 1997 and completed Doctor of Philosophy program in 2004 from The United Graduate School of Veterinary Sciences, Yamaguchi University - Japan. He specialized to deepen and develop several diagnostic imaging modalities such as radiography, ultrasonography, endoscopy as well as echocardiography in small animals, large animals, and marine mammals. Besides being a lecturer, he is also a small animal practitioner, focusing on cardiology and handling many referral cases in that particular area. 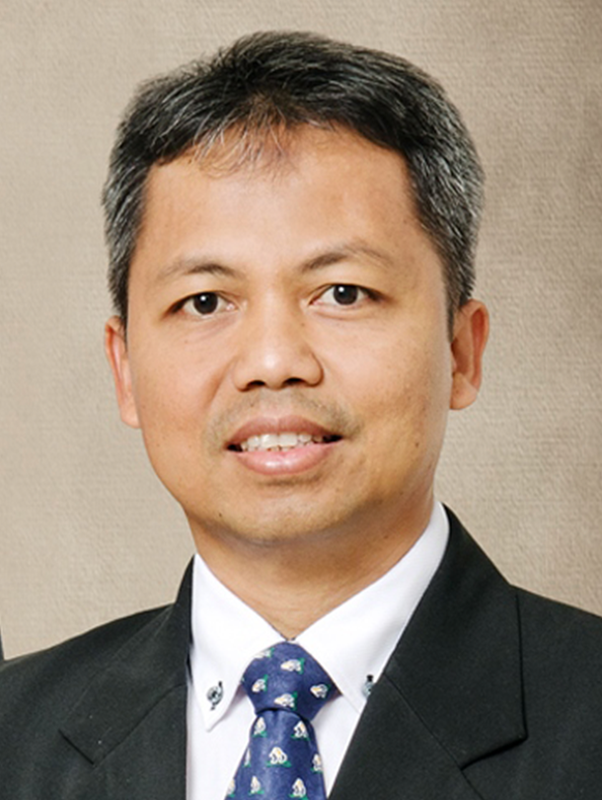 He has been appointed to be the Executive Director of Animal Teaching Hospital, Faculty of Veterinary Medicine, Bogor Agricultural University since 2015 until now. He had many scientific articles that had been published in various international journals, accredited national journals, proceedings, books, and book chapters. And in 2017, he has been awarded the title of Diplomate in Asian College of Veterinary Internal Medicine as a De Facto Specialist in Cardiology. Dr. Sattasathuchana received her Doctor of Veterinary Medicine degree from the Kasetsart University, Thailand in 2006. She has become a lecturer at Kasetsart University Since 2007. In 2007, She also received a Certificate from Post Graduated Foundation in Veterinary Science, the University of Sydney, Australia in the topics of Internal Medicine: Keys To Understanding. She gained her Doctor of Philosophy degree at Gastrointestinal Laboratory, Texas A&M University, USA in 2014. She became a diplomate of Thai Board Veterinary Medicine (DTBVM) since 2017. She also has been awarded as a specialist appointed De Facto in internal medicine of the Asian college of Veterinary Internal Medicine (AiCVIM) and is a secretary of AiCVIM. 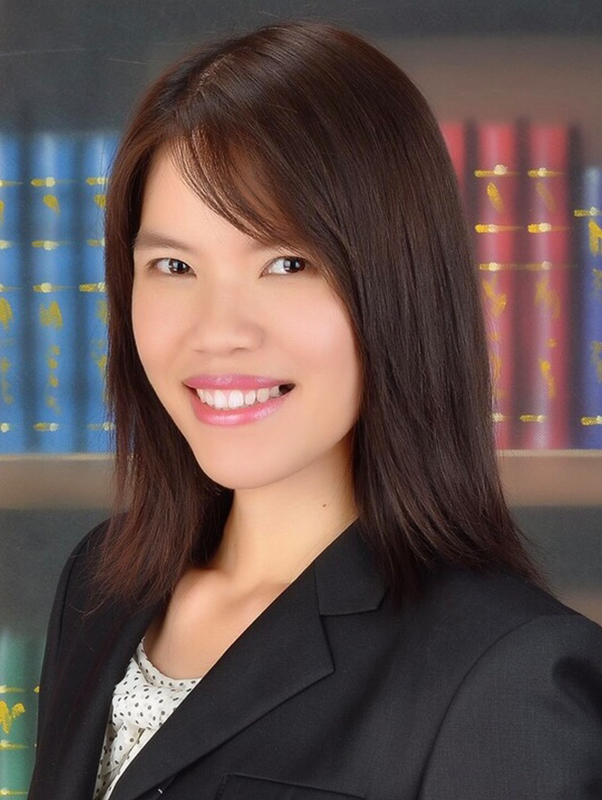 She is currently appointed as an Assistant Professor at Kasetsart University. Her clinical practices and researches are feline medicine and gastroenterology in canine and feline medicine. Dr. Endo received his veterinary bachelor from Nippon Veterinary and Animal Science University in 1994 and the national license for veterinarian was issued by Ministry of Agriculture, Forestry and Fisheries of Japan in the same year. He then proceeded to Graduate School of Agricultural and Life Sciences, the University of Tokyo, and was awarded the Ph.D. degree based on the thesis entitled with "Studies on the pathophysiology and control of feline immunodeficiency virus infection". After that, he worked as a visiting fellow at National Institute of Allergy and Infectious Diseases, National Institutes of Health, USA from 1998 to 2000. He then worked as an assistant professor at Institute of Medical Science, the University of Tokyo, Japan. In 2002, he moved to Laboratory of Veterinary Internal Medicine, Faculty of Agriculture, Kagoshima University, Japan as a lecturer. In 2006, he was promoted to an associate professor. He also worked as the director of Kagoshima University Veterinary Teaching Hospital (KUVTH) from 2006 through 2008. He has been working as a professor in the Department Clinical Veterinary Medicine, Joint Faculty of Veterinary Medicine (former Faculty of Agriculture), Kagoshima University since 2010. In addition, he has been working again as the director of KUVTH since 2016. Dr. Endo is seeing with approximately more than 600 new and recheck cases in the field of small animal internal medicine per year at KUVTH. He is also giving many lectures for graduate students, and continuing educations for domestic and international veterinarians. COPYRIGHT © Asian College of Veterinary Internal Medicine CO., LTD. ALL RIGHTS RESERVED.